Sarah Jessica Parker Lovely is a silky white amber fragrance. Feminine with a touch of fantasy. The fragrance is a flashback to the classics of fashion design, made modern with trademark twists on tradition. Top notes, mandarin, bergamot, rosewood, lavender and apple Martini. Heart notes, patchouli, paper whites and orchid. Base notes, cedar wood, white amber, and sultry musks and woods. 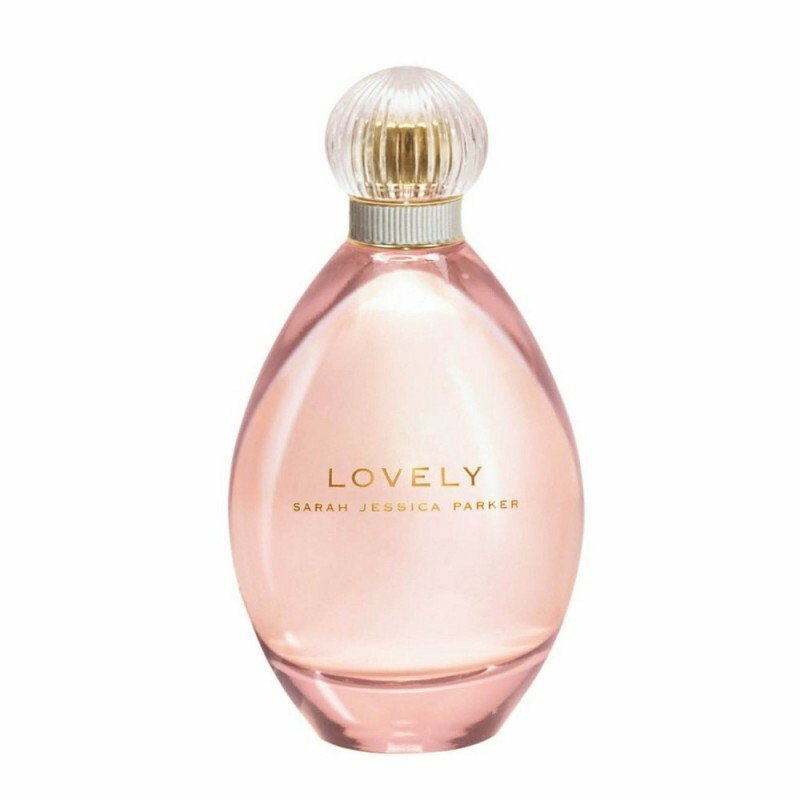 The Sarah Jessica Parker Lovely 150ml EDP Women's Perfume was added to the Women's Perfume category in August 2017. The lowest price GetPrice has found for the Sarah Jessica Parker Lovely 150ml EDP Women's Perfume in Australia is $49.90 from Price Rite Mart. Other merchants who stock it are Price Rite Mart.